Montana BioTech specializes in cannabis potency lab testing. 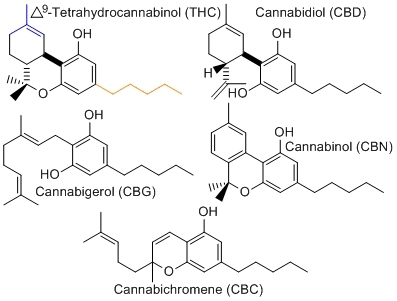 Botanical Genetic profiling is now offered to help with the identifying and categorizing of new varieties / cultivars / strains for the medical cannabis industry. Montana BioTech can genetically screen cannabis for male or females 1-2 weeks after germination! Montana BioTech can also certify seed as feminized. Cannabis varieties / cultivars / strains will be added to our data base and made public as soon as samples are scrutinized and released by the grower. Montana BioTech is willing to help patients and caregivers achieve the best results from their medicine. What else can I say about botanical genetic analysis? 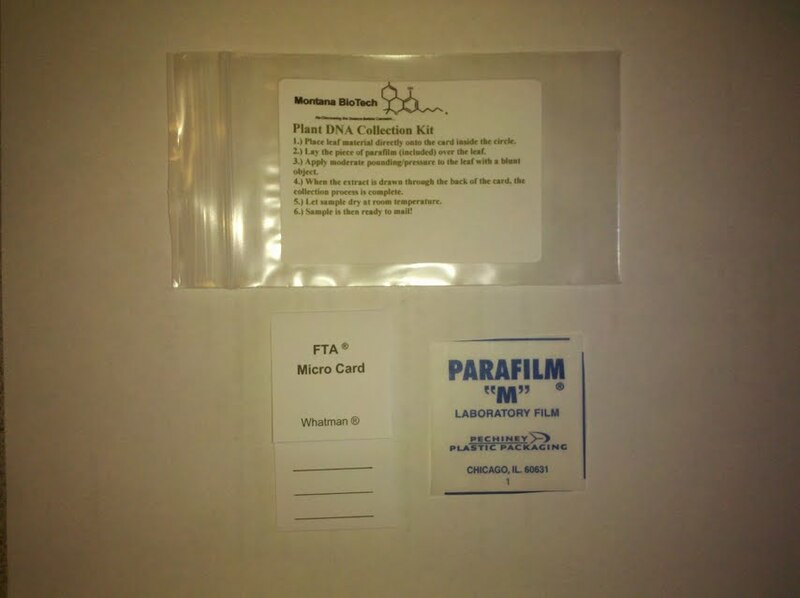 Montana BioTech is proud to introduce the Plant DNA Collection Kit™. This kit has many functions! The small time patient, to the large scale farmer can gain from this kit / service! In today’s environment of high competition in the medical marijuana industry, a way to distinguish what you have from your competitors is essential! This kit can be used to create a unique genetic profile of your hybrid! This PCR, gel electrophoresis based test can provide you a “picture” of YOUR plants genetic make-up! With this info in hand, it is easier to obtain a trademark on your variety / strain with the U.S. Patent and Trademark Office. Another advantage that can be gained with the Plant DNA Collection Kit™ is TIME! TIME from seed, to clone, to harvest! At some point we all need to start from seed, whether it is starting a new variety / strain, or creating your own hybrid. It would be great to be able to weed the males from the females to increase productivity! This can be obtained with male / female sexing! 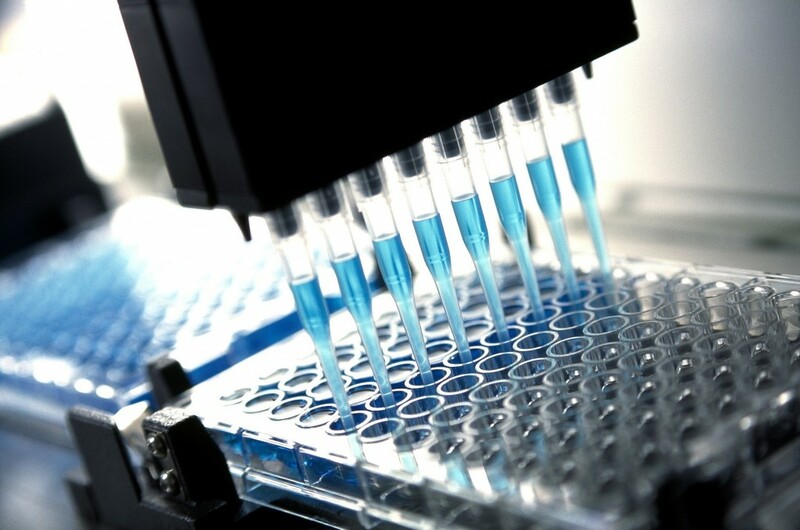 Male / female sexing is a PCR based test. 1-2 weeks after germination of the seed, KNOW if it’s male or female by its GENES. NO GUESS WORK. By time that seedling is ready for cloning, KNOW that it is a FEMALE, and move on!! Maintain the phenotype without having to re-vegetate the plant, our having unwanted clones reducing cost! 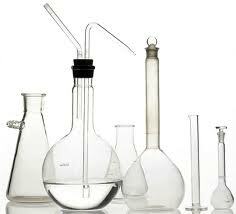 Montana BioTech is committed to providing services and products NO OTHER LABORATORY CAN or IS!! 4 THC CBD CBN Preloaded T.L..C plates for 4 samples per plate. 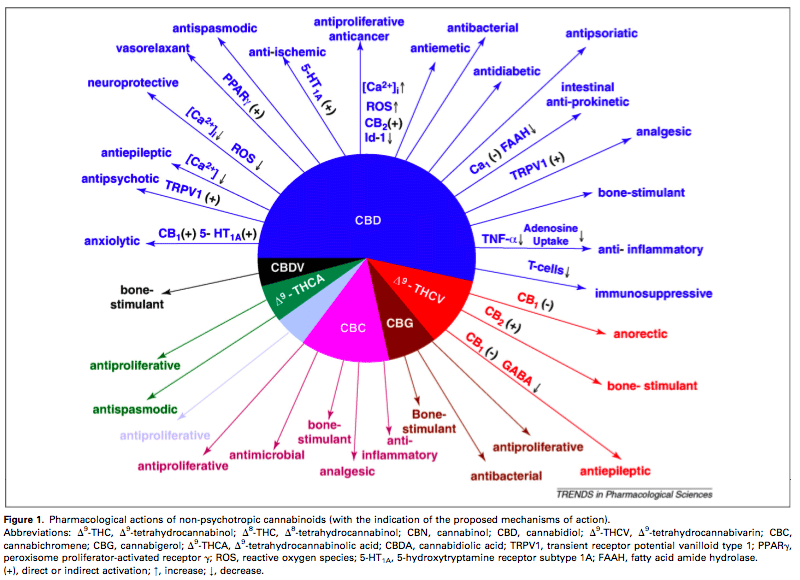 BEST for THC CBD percent quantification! 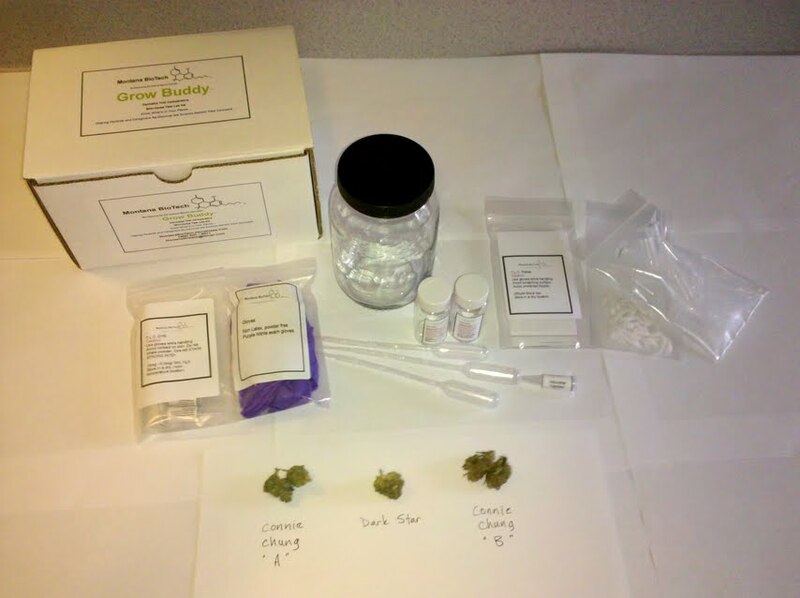 ← Fall Harvest Medical Cup 2012 Montana Biotech Helps Find Highest THC and CBD Strains!